Happiness Mother And Son On The Pier At Sunny Day Under Sunlight. Royalty Free Fotografie A Reklamní Fotografie. Image 49934987. 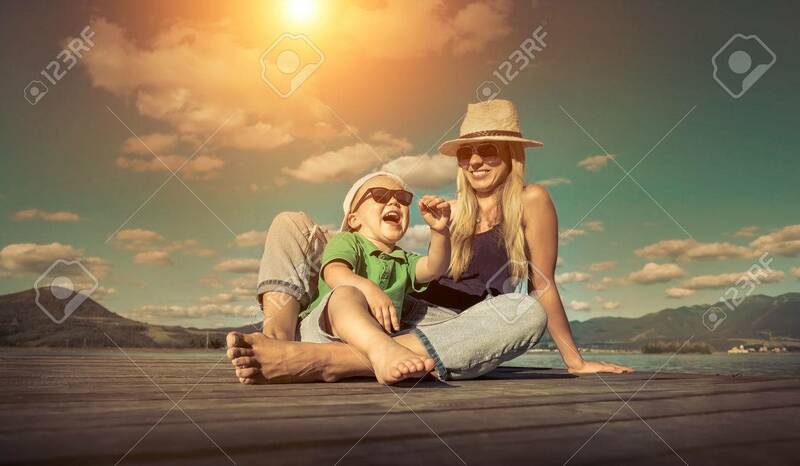 Reklamní fotografie - Happiness mother and son on the pier at sunny day under sunlight. Happiness mother and son on the pier at sunny day under sunlight.